The BEST Gluten Free and Vegan Red Velvet Cake – Ever. 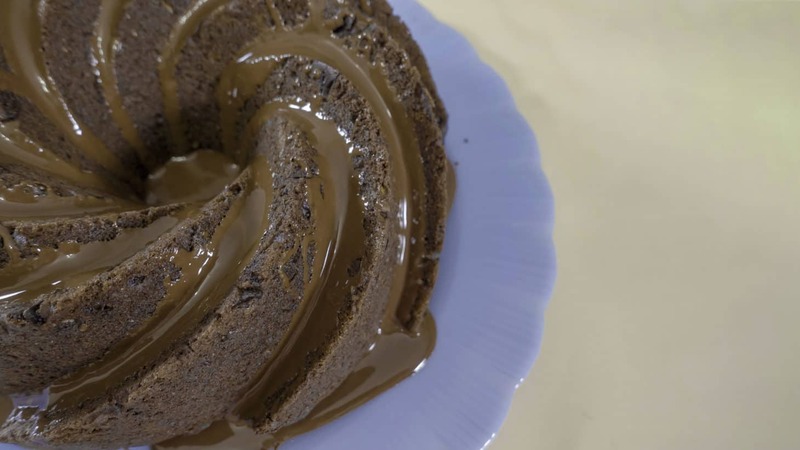 It’s zucchini season, meaning it’s the perfect time to bake up the easiest gluten free and vegan triple chocolate zucchini cake EVER. Or bread. Or muffin. This recipe is incredibly versatile and simple! Plus it a real triple threat of chocolate: cocoa, dark choco chunks and a dark chocolate drizzle- does it get any better? 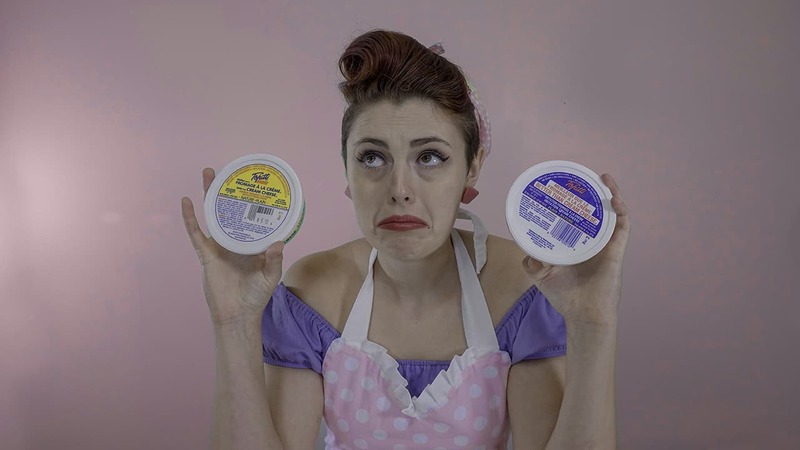 Let’s get baking! 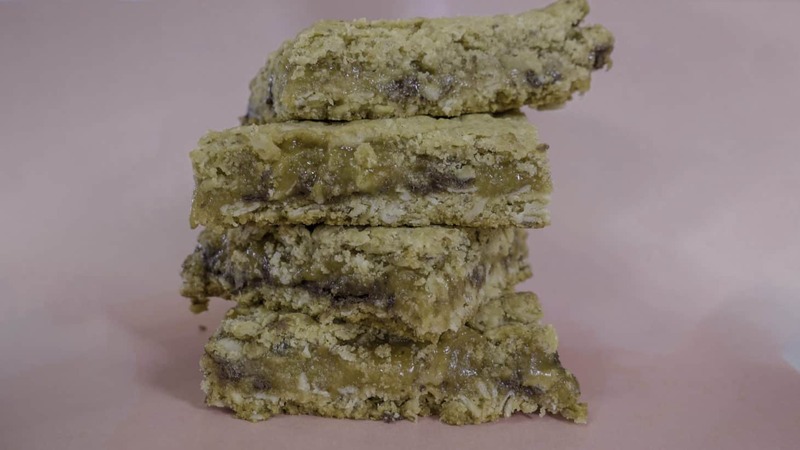 A thick layer of vegan soft caramel is stuffed between two oatmeal chocolate chip cookies, baked to a soft and moist gluten free perfection… does it get any better? 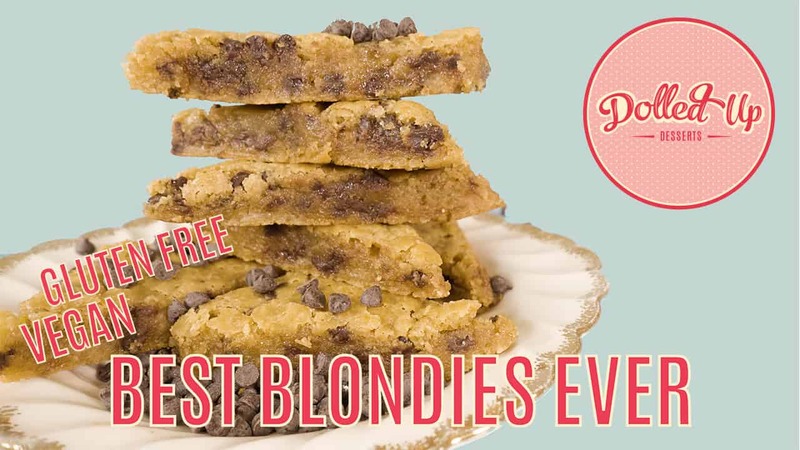 Transform your blondie baking mix into delicious chocolate chip cookies so easily with this recipe! Adding coconut soft caramel only takes it to the next level…. so, let’s get baking! 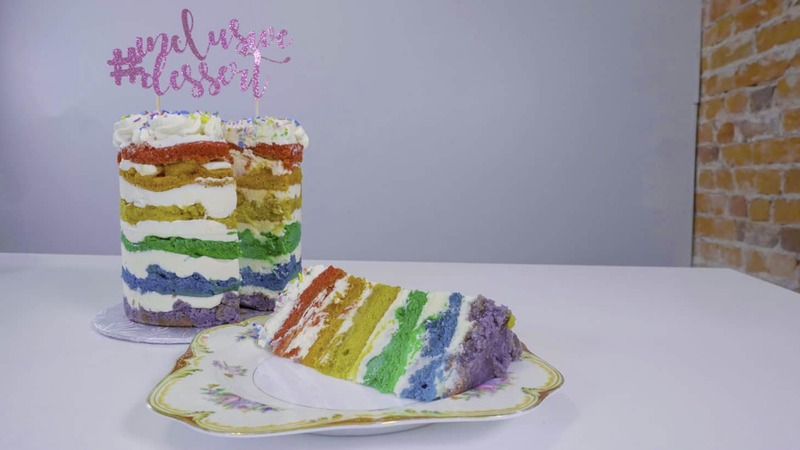 Seven delicious and fluffy layers of rainbow cake frosted with the best vegan buttercream, this cake is pure heaven. Its gluten and nut free, vegan, and celebrates pride. It’s just the best way to bring a smile to anyone’s face, especially when everyone can share it. With so many varieties of sugar in a bakers arsenal, how do we know which one(s) are the best? 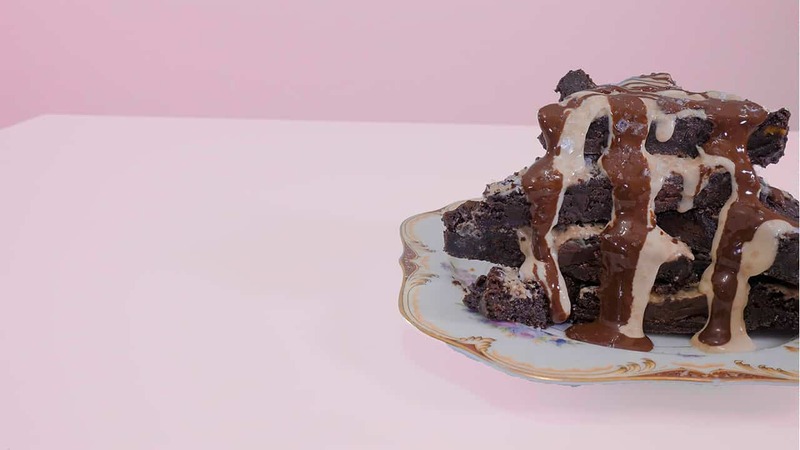 From stevia to straight white sugar, we try 11 different kinds of sugar combinations and substitutes to make the most perfect vegan and gluten free brownies. EVER. Delicious vegan funfetti cookies with milk bar inspired cake crumbs. 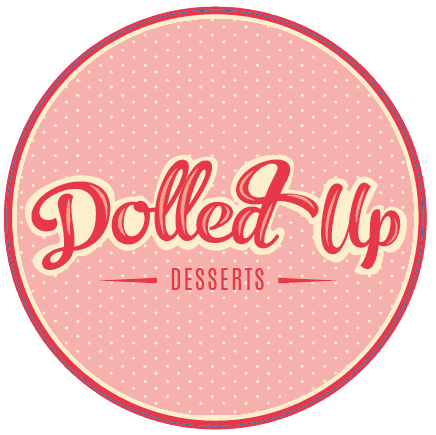 Made with Dolled Up Desserts delicious Cloud Nine baking mix. 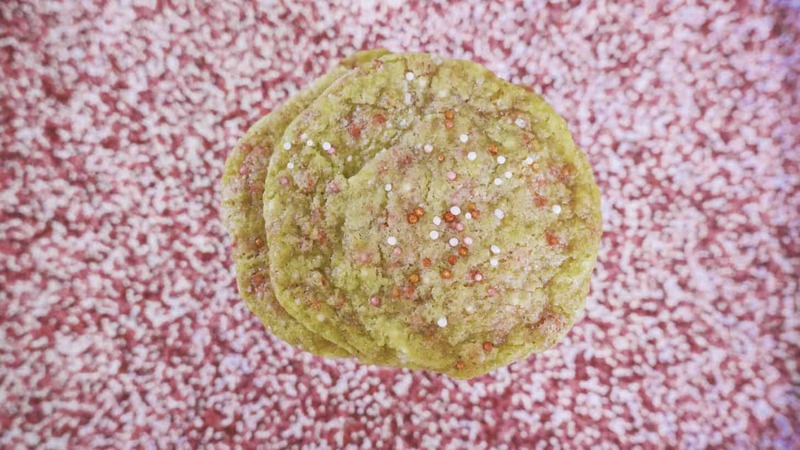 These cookies will take you back to your younger years and make you question why you ever stopped eating cookies. Let’s get baking! 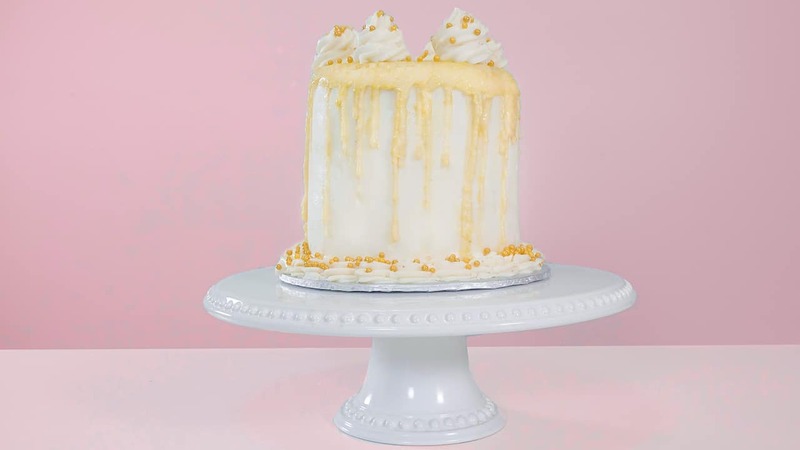 A butter cream that is silky and whip cream, is dairy and egg free, and pipes and frosts cakes like a dream? 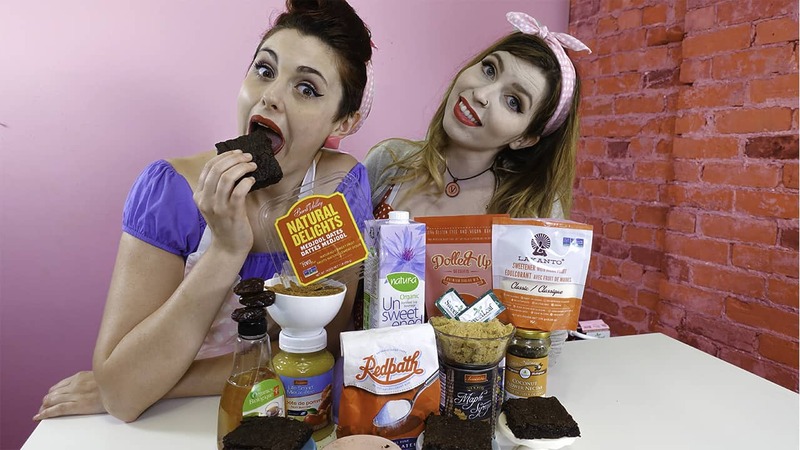 The best part: it doesn’t taste like whipped vegan oil?! 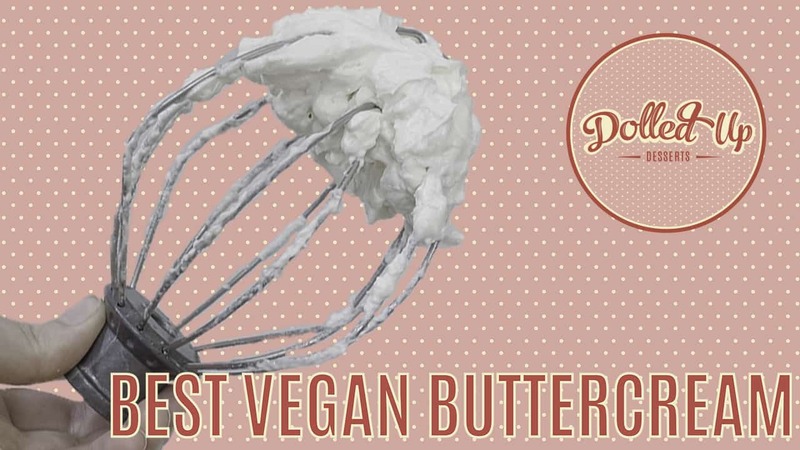 You can achieve your buttercreamy dreams with the best VEGAN buttercream recipe EVER.